Congratulations to Molly Gillespie for recently completing the N.C. Environmental Education Certification. Molly has an enviable career, with work locations in both the Appalachian Mountains of North Carolina and the National Parks of Alaska. Between October and April, she works at Muddy Sneakers in Brevard, N.C. teaching fifth grade science lessons in various outdoor locations in western North Carolina. Between May and October, she lives in Denali National Park in Alaska, where she works as a naturalist and wilderness guide leading 10-day expeditions through the Arctic National Wildlife Refuge and Gates of the Arctic National Park. Molly is passionate about both of her jobs. Describing her position with Muddy Sneakers, she said, "I love that during the school year, I get to teach students science on public lands-- learning in nature allows them to appreciate the natural world while understanding that they are a part of it. Perhaps I am impacting the next generation of people who care about the environment!" When asked about her favorite part of the certification program, Molly replied, "I enjoyed the networking that naturally occurred at the various workshops I attended. I enjoyed making professional contacts, new friends, and gaining great knowledge of the EE resources in the area." 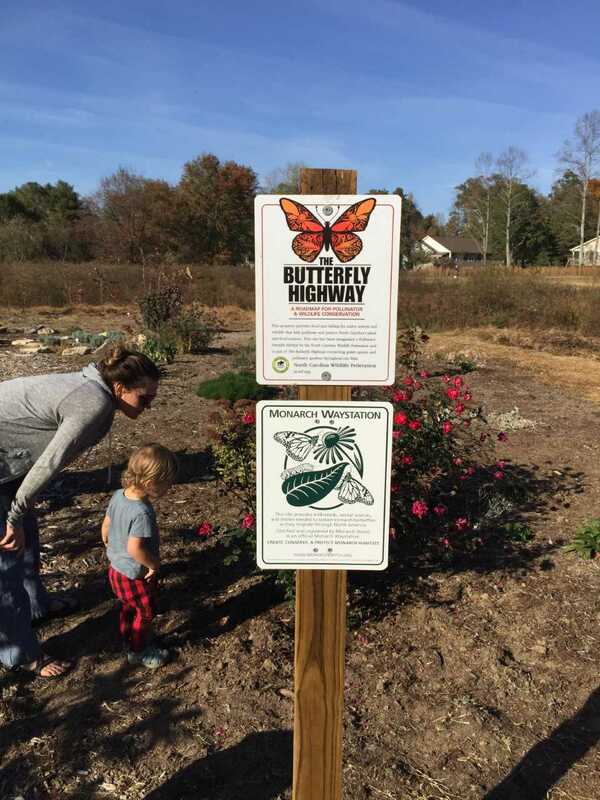 For her community partnership project, Molly helped establish a pollinator garden at The Park at Flat Rock in Flat Rock, N.C. The Park was formerly a golf course, which was converted into a natural area with trails, streams, a playground, and meeting areas. 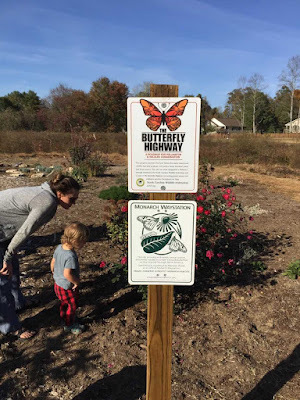 To build her pollinator garden, Molly partnered with volunteers and the head naturalist at The Park at Flat Rock, as well as the Mountain Trail Outdoor School. Mountain Trail Outdoor School is a local environmental education center that shared their greenhouse space so Molly could store plants over the winter. Molly established the garden as an official Monarch Waystation, an area that provides the necessary food and habitat for monarchs to survive their long migration. Along with a group of dedicated volunteers, Molly weeded, watered, and planted for over a year to help establish the garden. Eventually a local naturalist donated owl boxes, and a local beekeeper established some hives next to the garden, adding to the diverse array of pollinator species. Molly said that the pollinator garden "raises awareness of the importance and the current issues plaguing pollinators. By visiting a garden designed to specifically provide habitat for beneficial insects, migrating monarch butterflies, and honeybees, visitors can become aware and sensitive to the importance of pollinators and the need for gardens and habitat that support their role in our lives." 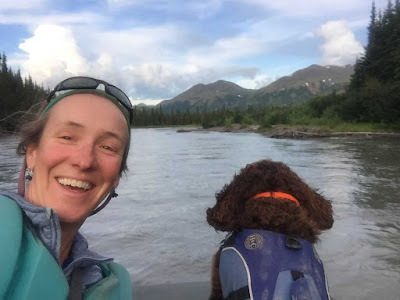 Reflecting back on what she learned during the certification program, Molly found that she had made some changes to her approach to environmental education. "I am careful that I don't preach an environmental agenda to my students. Rather, my goals are to connect them to nature and guide them to consider their entire environment in all that they do, while teaching them critical thinking skills to form their own values and attitudes." To learn more about the N.C. Environmental Education Certification program, visit the N.C. Office of Environmental Education website.